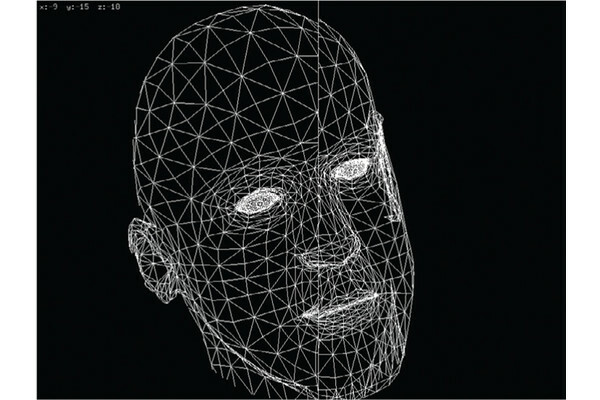 Facial recognition specialist, Animetrics, adds detail to two-dimensional images to create a 3D structure. Comparing 3D images of a known subject with images captured in the field, one-to-one identification of a person becomes possible. Animetrics system engineer, Sean Doucette, demonstrates use of the software to identify Casey Anthony from a video segment taken while she was in hiding. He explains how this technology can benefit law enforcement reviewing crime scene footage, surveillance video and other images.